Your Titans will travel west to North Ridgeville for their next match up. The Titans look to keep their schedule flawless as they are 2-0 on the season defeating both Bedford and Lakewood. Go Titans! 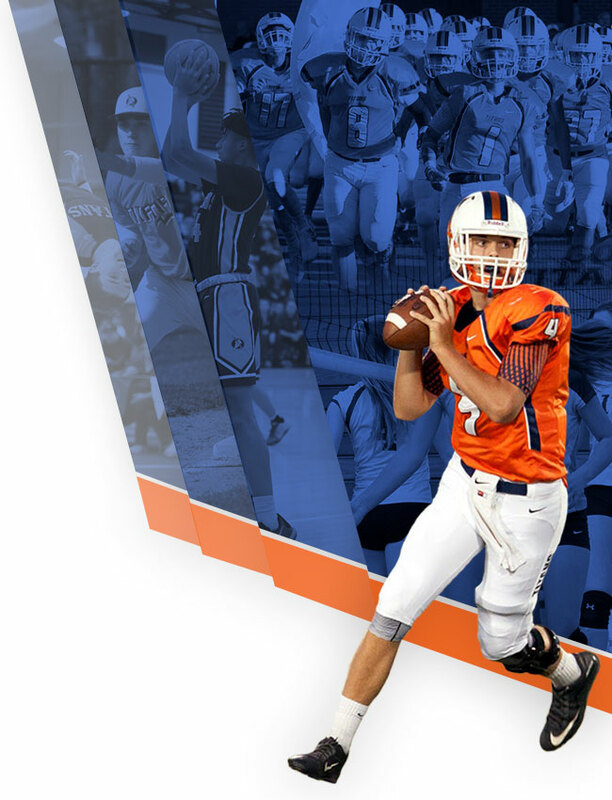 Follow the Titans on our brand new site to get all of your athletic information. 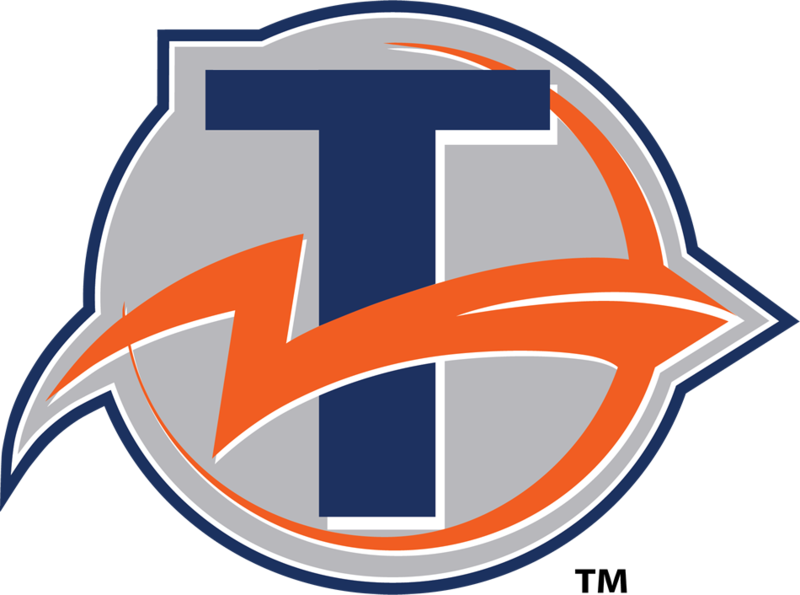 We are updating the site everyday to provide you with the latest accomplishments and announcements regarding your Titans. Go Titans! Girls Golf vs North Olmsted at Little Met – 3:30pm Tennis hosts Avon – 4:30pm Boys Golf @ Avon (Bob-O-Links) – 3:30pm Girls Soccer @ Midview – 5/7pm Boys Soccer hosts Midview – 5:30/7:30pm It’s a great day to be a Titan! 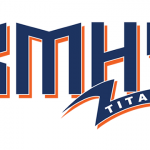 Tennis @ Brunswick – 4:30pm Volleyball @ Olmsted Falls – 4:30/5:30/7pm JV-B Boys Soccer vs. Mentor – 4:30pm GO TITANS! Lady Titans Volleyball defended their home court in an SWC showdown vs Midview Thursday evening. 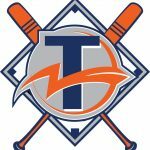 The Titans rolled to a 3-0 victory, and the varsity will travel to Valley Forge tomorrow @ 10:00 am. The JV will be at home beginning at 10:00 am. The Freshman will be @ Buckeye beginning at 11:00 am. Pre-sale tickets for Friday nights football game at Lakewood will be sold during lunch mods Friday, September 4th. No adult tickets are sold pre-sale. All tickets at the gate are $6.00. Coach Hradek will take Titan Football on the road this week to face Lakewood. 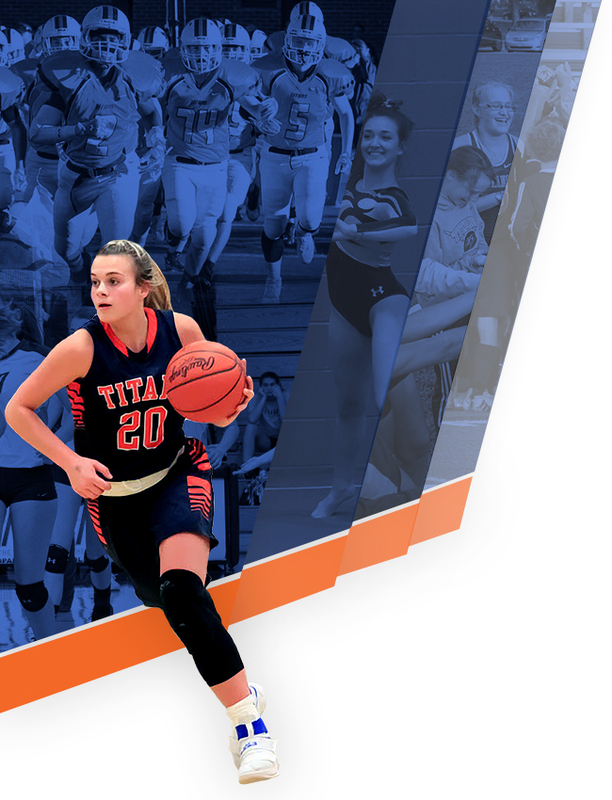 The game will be at 7:00 pm at Lakewood High School. The Titans will look to continue their winning ways coming off a big non conference win vs. #5 Bedford High School last week. Go Titans!